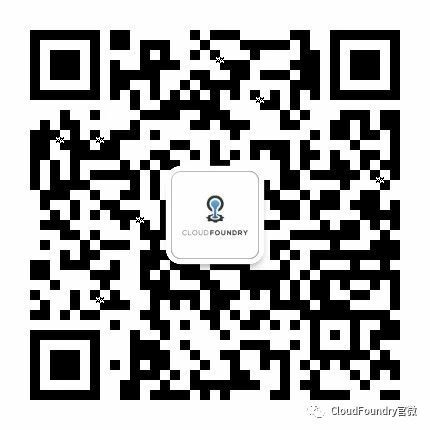 The Cloud Foundry Foundation is led by a team of accomplished professionals who are united in their effort to drive global awareness and adoption of Cloud Foundry. Learn more about the Foundation. With nearly twenty years in the tech world, Abby Kearns is a true veteran of the industry. Her lengthy career has spanned product marketing, product management and consulting across Fortune 500 companies and startups alike. 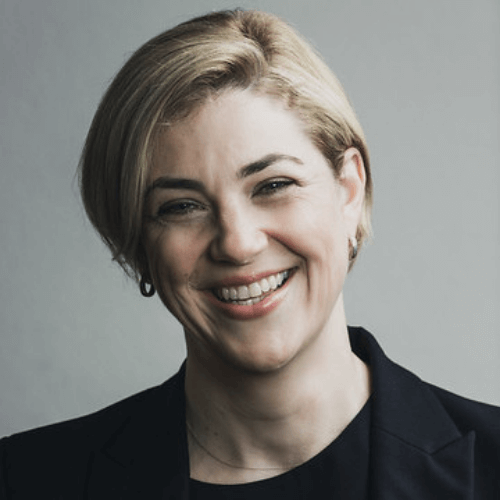 As Executive Director of Cloud Foundry Foundation, Abby helms ...the ecosystem of developers, users and applications running on Cloud Foundry, and works closely with the Board to drive the Foundation’s vision and grow the open source project. Prior to Cloud Foundry Foundation, Abby focused on Pivotal Cloud Foundry as part of the Product Management team at Pivotal. She spent eight years at Verizon where she led Product Management and Product Marketing teams dedicated to the early days of cloud services. In her free time, Abby enjoys indulging in food and wine, and spending time with her husband and son. Chip has spent 20 years in large-scale computing and open source software. 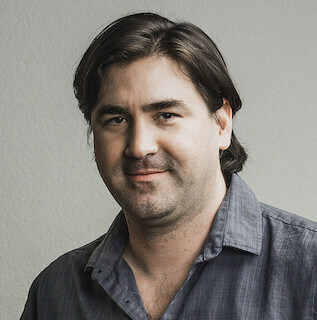 In 2015, he became the co-founder of the Cloud Foundry Foundation as Technology Chief of Staff. 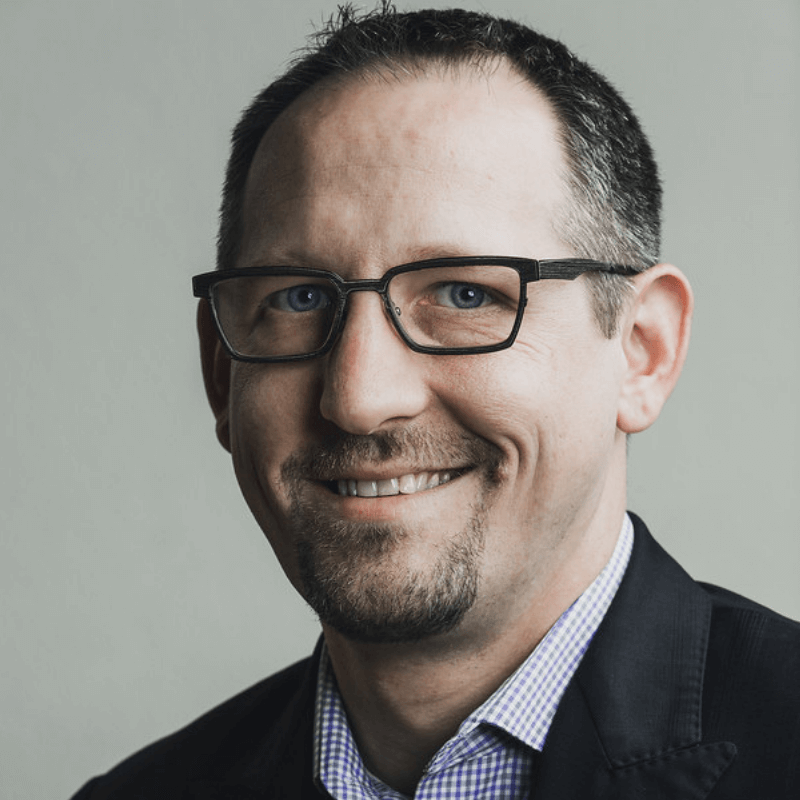 He was the first VP of Apache Cloudstack, a platform he helped drive while leading Enterprise ...Cloud Services at SunGard and then as VP Product Strategy at Cumulogic. Prior to SunGard, he led the rebuild of mission-critical applications for organizations including IRS.gov, USMint.gov, Merrill Lynch and SEI Investments. Chip is an experienced speaker at events like OSCON, LinuxCon North America, LC Japan, LC EU, ApacheCon, O’Reilly Software Architecture Conference, and many more. In his free time, Chip loves trail hiking with his black lab, sailing catamarans and sunfish, and trying to keep up with his young daughter. Devin has more than 15 years in enterprise technology marketing and communications. In that time, he’s marketed a spectrum of technologies including big data, IoT, software development platforms, security and small business tech. He has spent the past several years working in cloud and ...developer-centric software products. 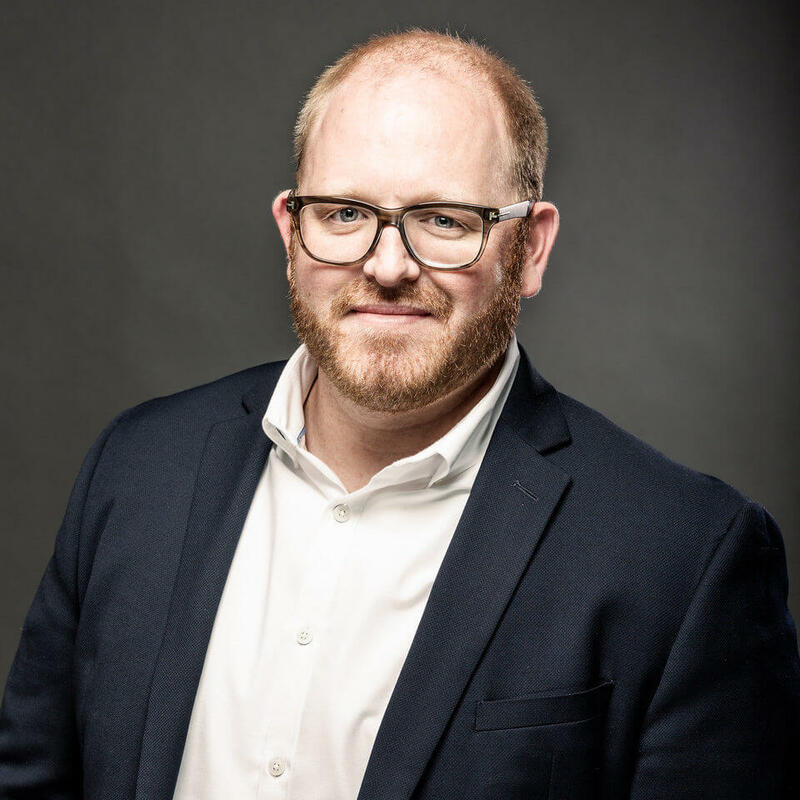 He’s worked with businesses from tiny start-ups to Fortune 500 companies including Avaya, GoDaddy, Hitachi Data Systems, Plantronics, SAP, and many more. Devin started his career as a newspaper reporter and was also a Peace Corps volunteer in Ukraine. Swarna leads community efforts at the Foundation, fostering collaboration and promoting kindness. 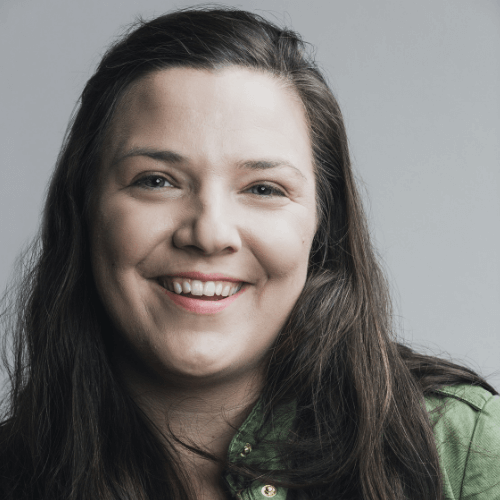 Prioritizing people over technology, she focuses on finding and amplifying the untold stories and lesser-known innovations of the people who comprise the Cloud Foundry community. 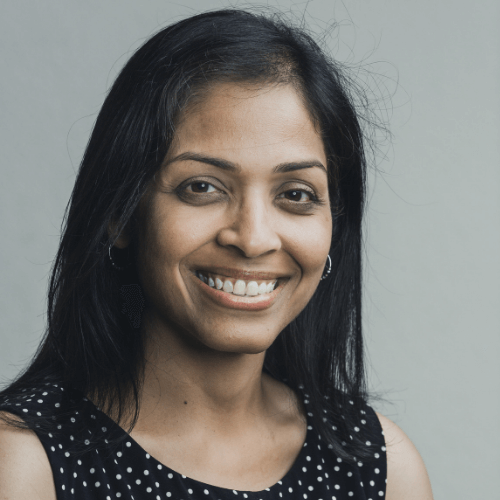 Before joining the Foundation, Swarna worked as ...a product marketer and software engineer for Avi Networks, Citrix and Symantec, and has built and strengthened communities throughout her career. She loves to spend her non-screen time outdoors with her family. Caitlyn heads content strategy in addition to running diversity and inclusivity programming. 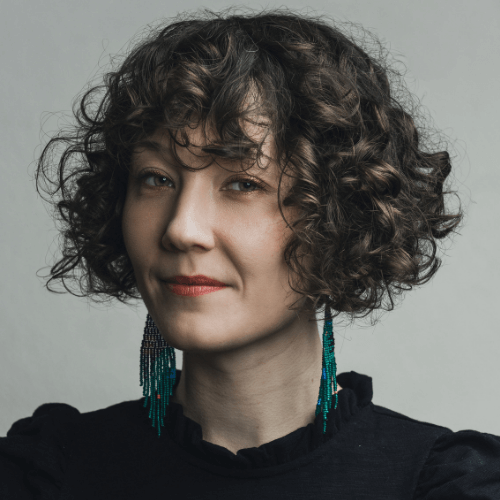 She writes and manages content for the Foundation, as well as manages the public relations team and a skilled group of freelancers. 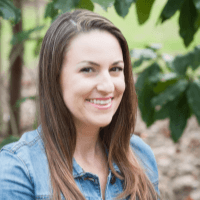 Previously, Caitlyn managed content and media relations for a variety ...of enterprise and consumer tech clients at Bite Communications, and created web content and oversaw brand development for an Oakland-based artisanal food company. In her free time, Caitlyn freelances for Bay Area publications, reads voraciously and frequents farmers’ markets and museums. Paige is the organizational backbone of the Foundation. She brings more than six years of experience in office management, sales and customer service with expertise in scheduling and correspondence. 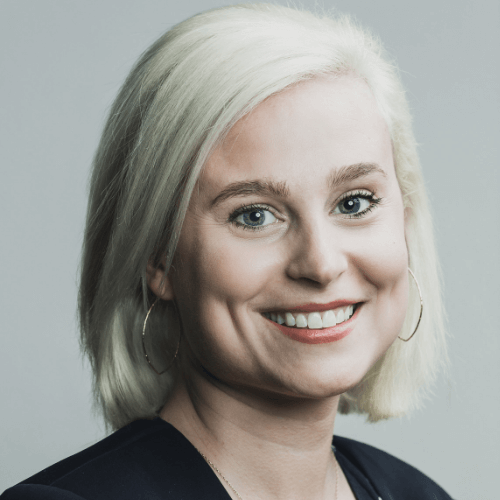 Her focus is supporting the executive team, planning logistics for the Board of Directors and ...legal teams as well as working on special projects. 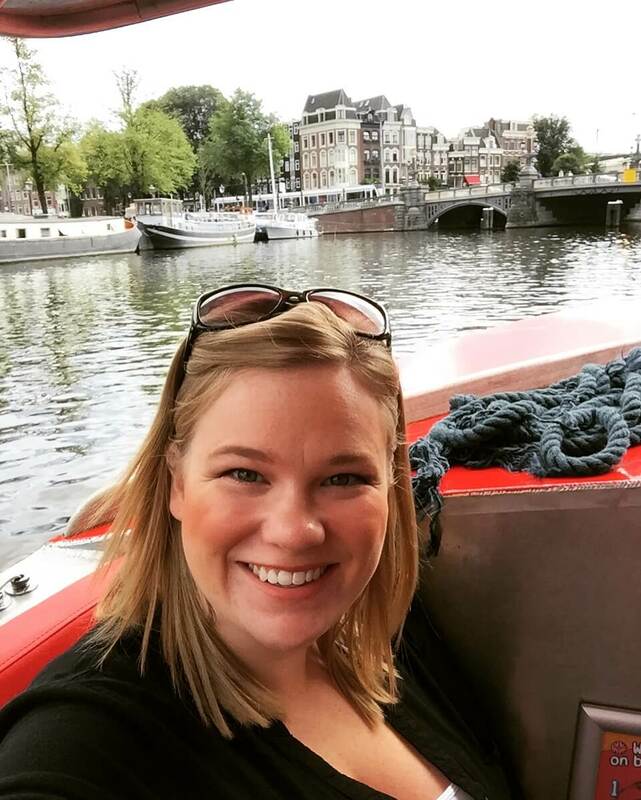 A recent transplant from the Midwest, Paige uses her free time to explore the outdoors including camping and hiking, wine tasting and indulging in new restaurants. Brie oversees social media and email marketing, webinar development, website optimization and more at the Foundation. She brings nearly eight years of experience managing integrated communications via digital channels for technology start-ups and enterprises. In her free time, Brie enjoys taking road trips with ...her fiancé and pup, exploring the mountains, and cooking up a Sunday meal. 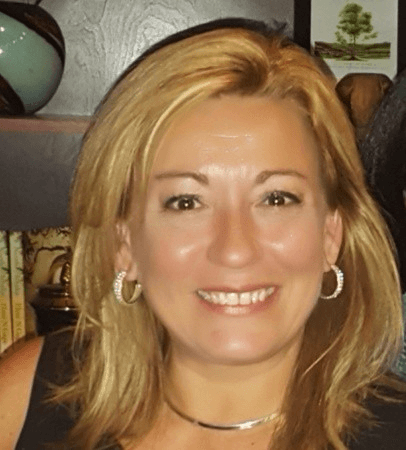 Deb has over ten years of event management experience and has been with the Foundation for more than three years, overseeing all events including Cloud Foundry Summit, Cloud Foundry Days, and Cloud Foundry’s presence at tradeshows around the world. Living in Nashville, Deb spends ...her free time sitting on patios, trying new restaurants, and exploring the area. Kimberly has over 20 years of sales experience working with small start-ups to Fortune 100 Enterprise companies. She has earned a solid reputation for meeting clients needs and services while meeting internal/external customer satisfaction. She has a thirst for knowledge and taking on new ...challenges. Naomi is a meeting and event coordinator and has over 7 years experience in administrative and event management ranging across a variety of fields including hospitality, non-profit, oil and gas, research and technology. A recent transplant to New Orleans, she enjoys taking time to ...explore the city and participating in the many cultural activities. Shannon is an Event Programming Coordinator with over 7 years of coordination experience in various sectors. 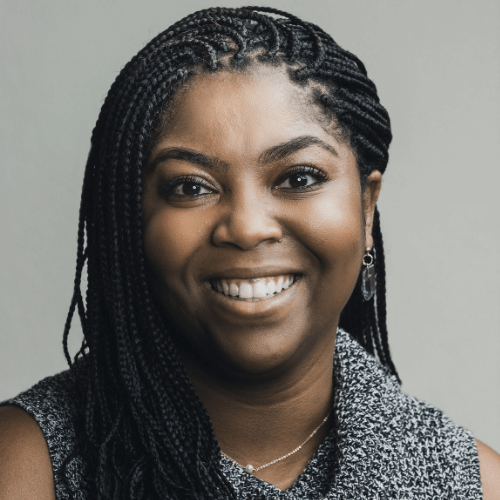 She brings experience from the fields of education, science and non-profits to help manage content and speakers for the Cloud Foundry Foundation. In her free time, she enjoys ...scuba diving, beachcombing and spending time with her husband and pugs.